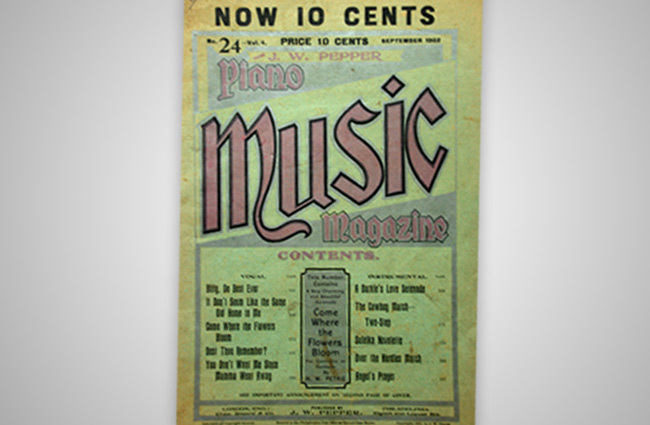 The 1890s J.W. 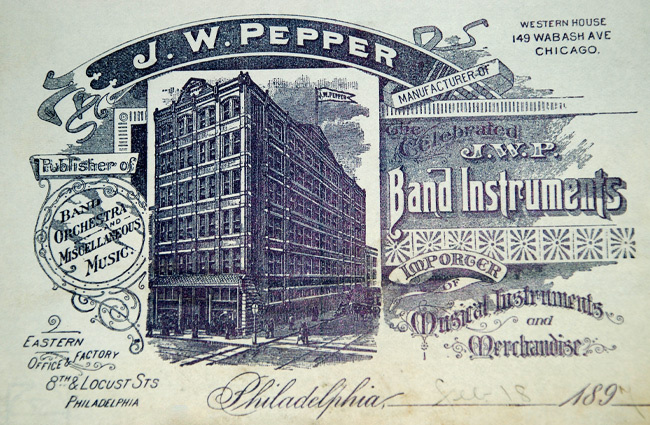 Pepper building in Philadelphia.. 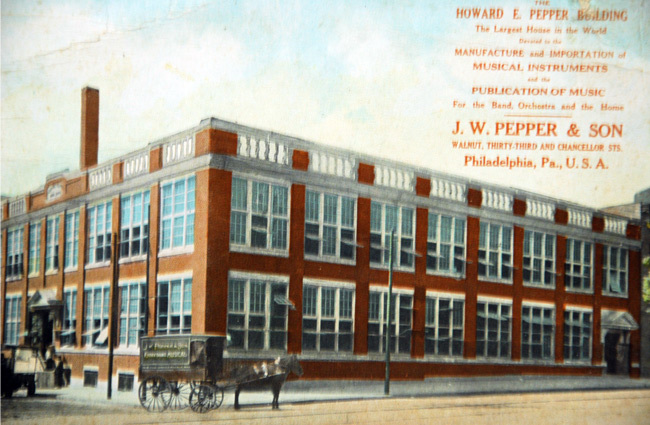 The Howard E. Pepper building from the early 1900s, now a part of the University of Pennyslvania. Building that housed the ENIAC, the worlds first computer. 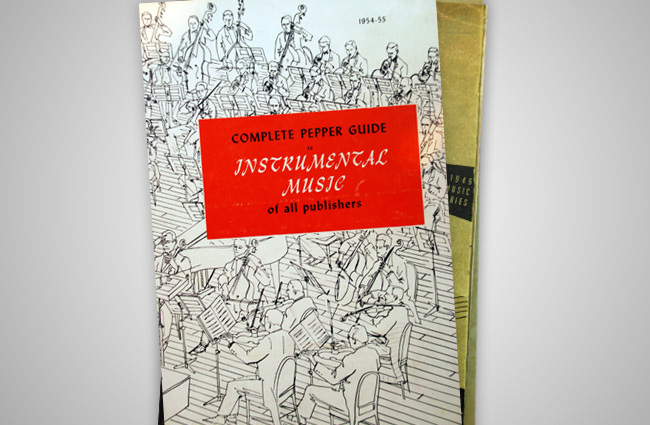 Some of Peppers early publications of band music. 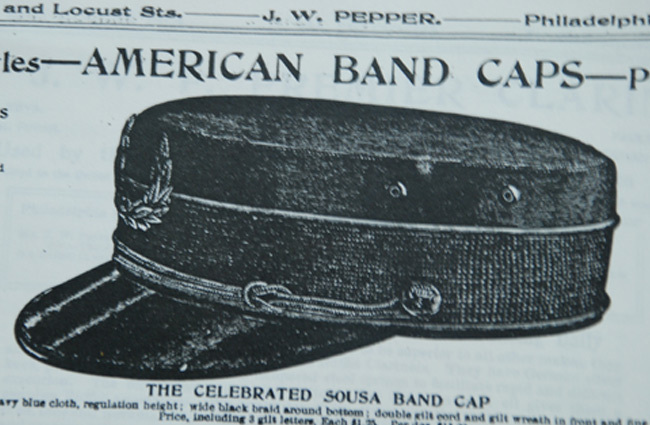 A century ago Pepper sold more than music, carrying an array of musical instruments and items useful to musicians, such as this John Philip Sousa band cap. 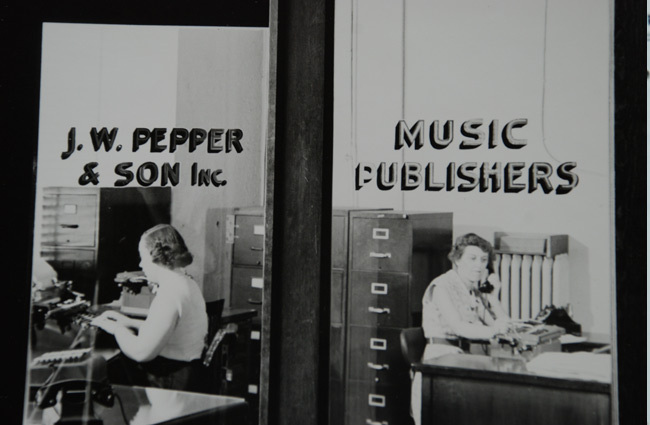 A view of the Pepper store during the post WWII era. 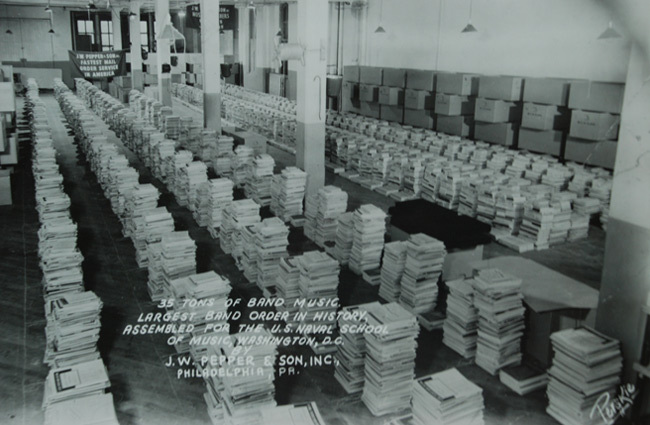 Pepper's staff worked to process orders from around the country out of the new Philadelphia office on Vine Street. 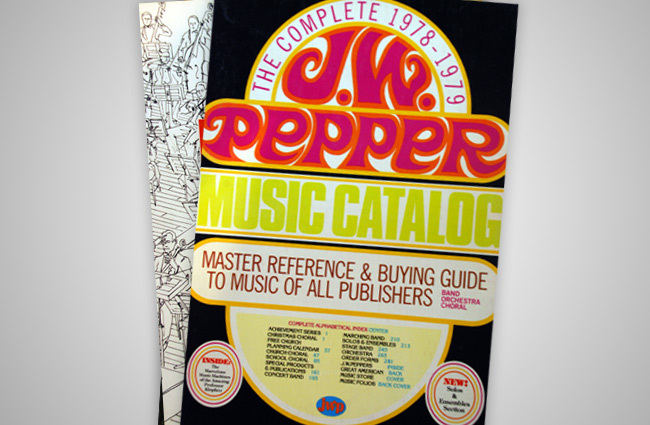 Pepper took the largest band music order in history, supplying navy bands with their music. 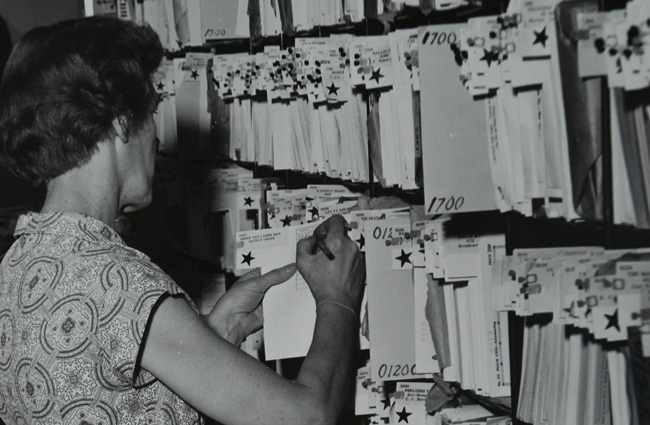 A Pepper staff member working to make sure an order is filled right. 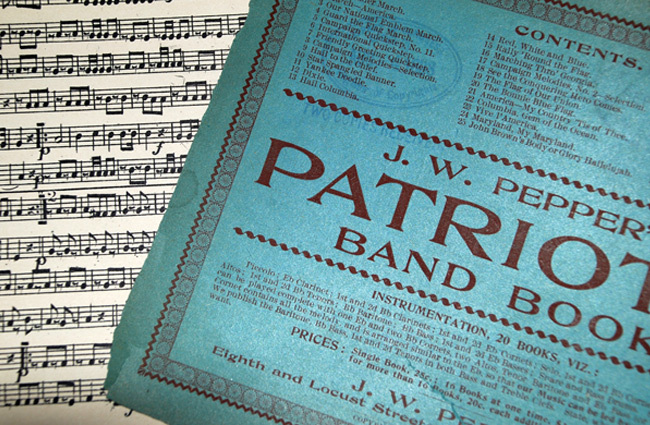 Founded in 1876, J.W. 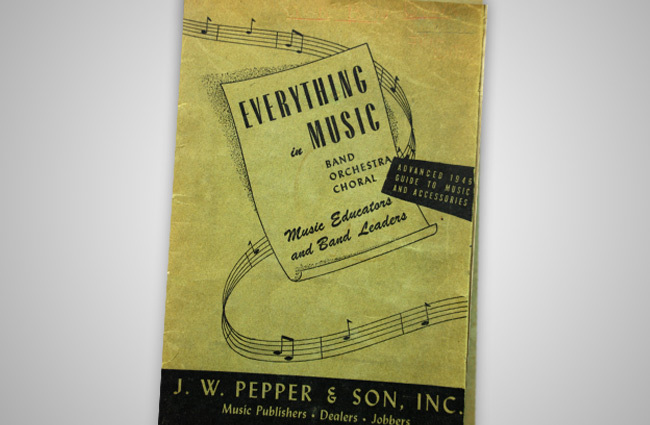 Pepper & Son® has grown from a small print shop in Philadelphia to the leading retailer of sheet music in the world. 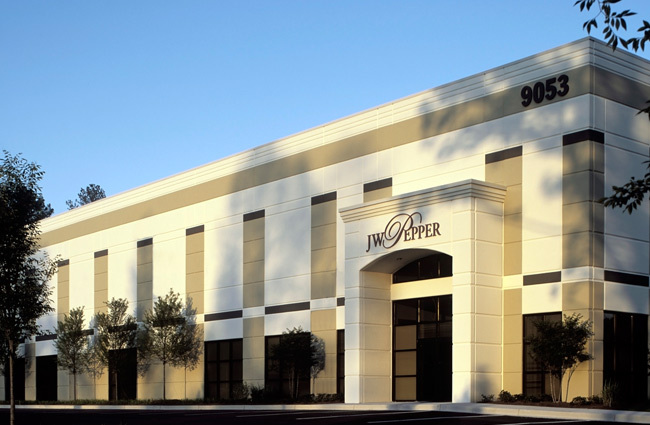 Part of what has kept Pepper® an industry leader, is our commitment to providing the best customer experience possible. "A satisfied customer is a repeat customer," says Glenn Burtch, President and CEO of J.W. Pepper. 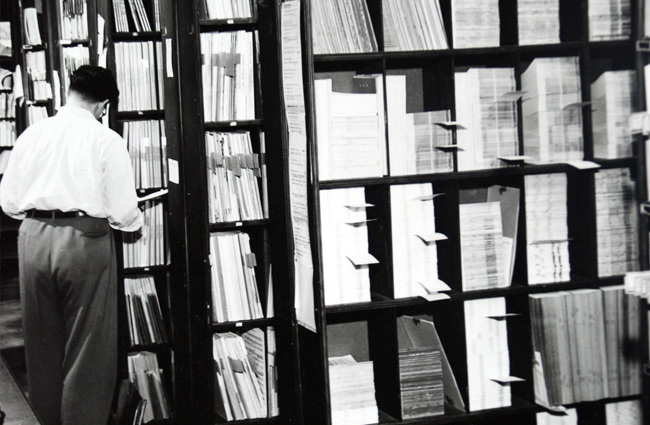 "If you're not satisfied with your order, just send it back. 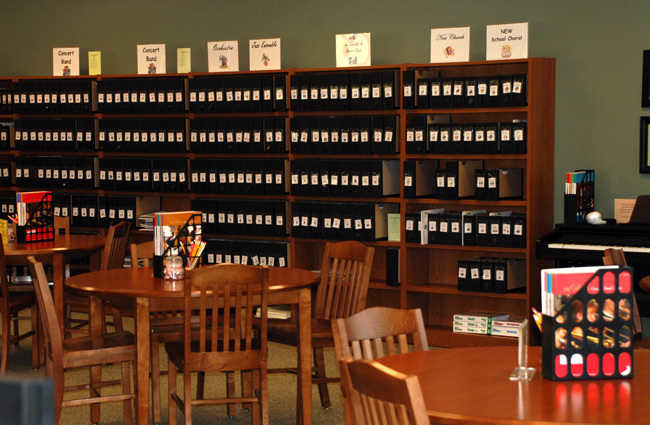 Exceeding customer expectations is the cornerstone of our success." 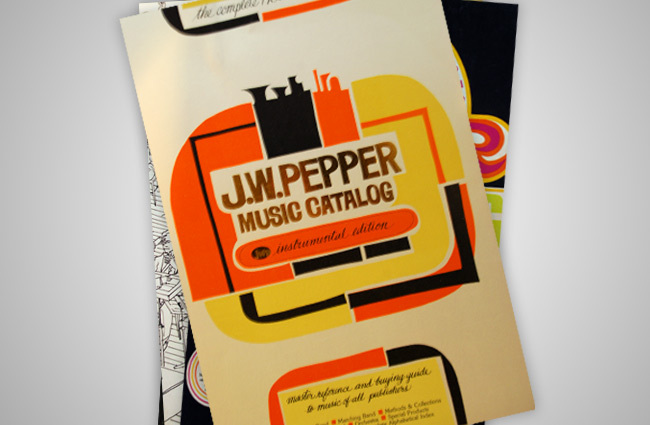 With 11 store locations and 2 distribution centers across the country, Pepper® can assure that each customer receives the right music quickly. Our massive inventory and ability to efficiently process orders to ensure same day shipping set us apart from our competition. 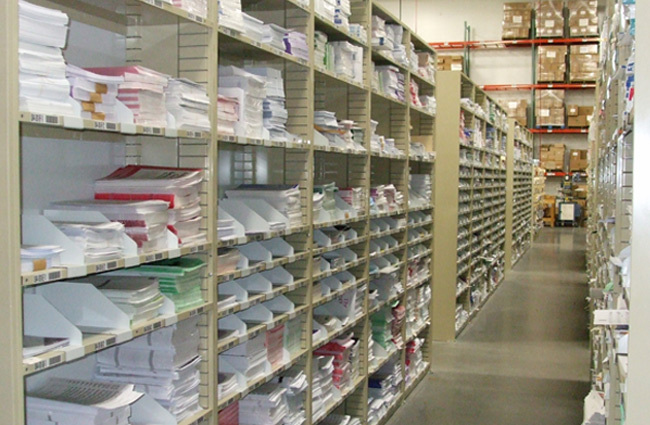 87% of all orders taken before 5pm et are shipped the same day from our distribution centers. 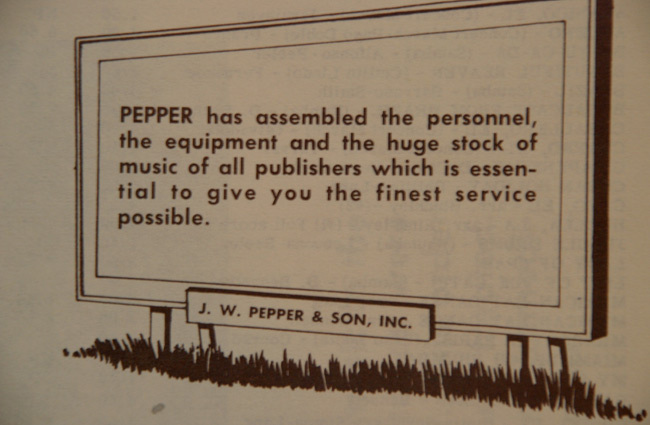 A family business since its inception, Pepper® prides itself on the values passed down over 130 years of ethical business practices. 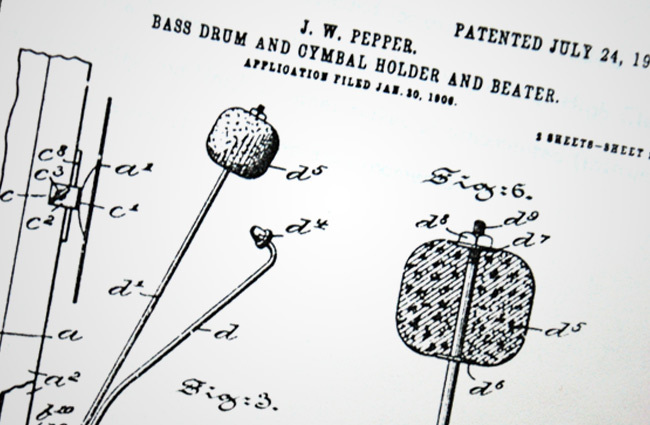 "Pepper has been a family business since 1876," says Glenn Burtch. 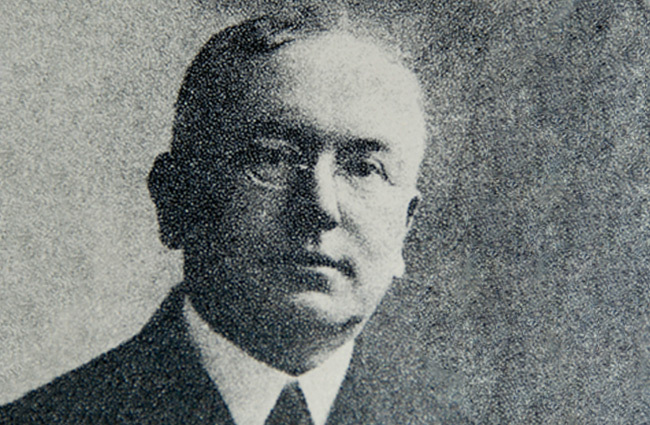 "First, in the Pepper family, from its founding until 1941, followed by the Burtch family to this day. Those family values are a central part of our commitment to our employees and customers."